Clarksville, TN – For nearly 90 years, Austin Peay State University (APSU) has provided professional development training for local teachers, but in late February, the Eriksson College of Education expanded its services well beyond the Middle Tennessee region. On Wednesday, February 20th, 2019 a delegation of 15 preschool and kindergarten teachers and administrators from Beijing, China, arrived on campus for a special, week-long training symposium. 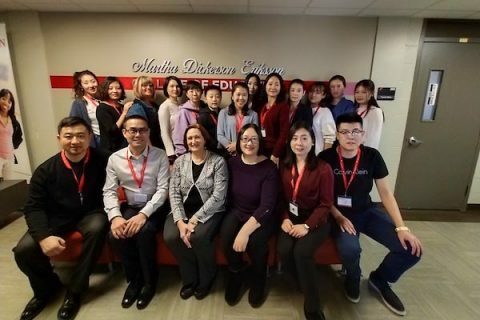 Chinese teachers delegation visits Austin Peay State University. Montgomery County, TN – The Clarksville-Montgomery County School System (CMCSS) says the CMA Foundation, the national music education nonprofit and the philanthropic arm of the Country Music Association, will host its fourth annual Music Teachers of Excellence Awards on April 30th, 2019. 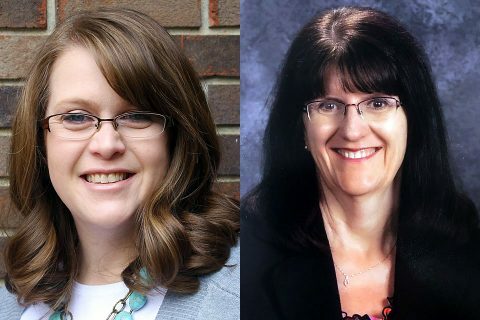 Clarksville High School band teacher Robin Johnston and Barksdale Elementary School music teacher Denise Rives are among the honorees. Clarksville-Montgomery County School System music teachers (L to R) Denise Rives and Robin Johnston to be honored by the CMA Foundation. 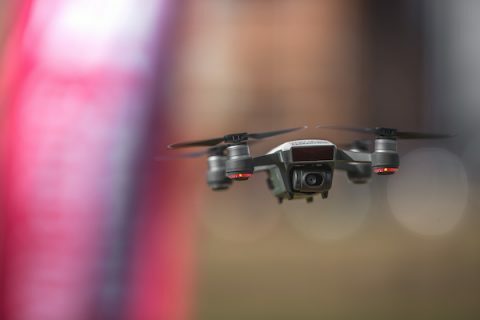 Clarksville, TN – The Drone Club at Austin Peay has qualified for the Collegiate Drone Racing Association nationals – in the school’s first season of competitive racing – next month at the University of North Dakota. APSU Drone Club to compete in Collegiate Drone Racing Association Nationals. Clarksville, TN – Eight Austin Peay-based students traveled west with Govs Outdoors during Spring Break, taking in sights such as the Grand Canyon, Petrified Forest National Park, the Devil’s Bridge and Cathedral Rock trails in Arizona, the Santa Rosa Blue Hole in New Mexico and the Cadillac Ranch in Texas. 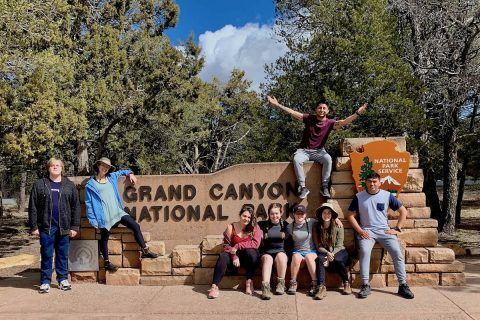 Austin Peay State University students who went on the Grand Canyon trip were, from the left, Cody Bricker, Rebecca Thomack, Anaelle Maudet, Annabelle Spencer, Goodwin Brown, Alex Arriaga (on sign), Gwynevere Cardinal and Luis Soto. Clarksville, TN – The Austin Peay State University (APSU) Office of Public Relations and Marketing was recently honored for its work by the Council for Advancement and Support of Education (CASE) – Southeast District III. 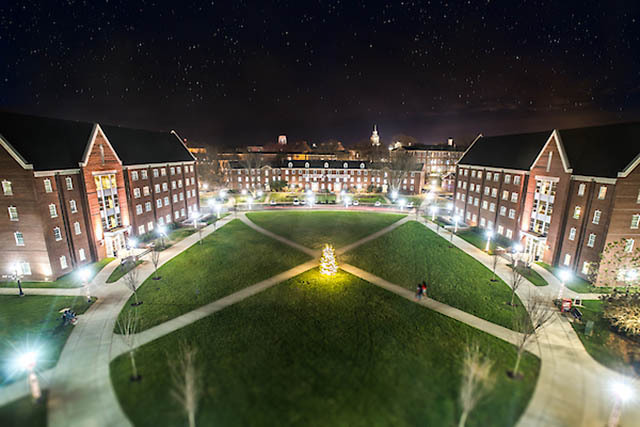 An Award of Excellence-winning photo of the APSU campus last winter. 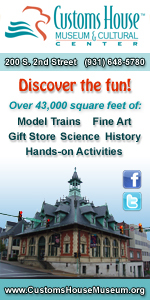 Clarksville, TN – On March 14th-15th, 2019 the Austin Peay State University (APSU) Board of Trustees will host its spring meetings on the APSU campus. The Board’s Academic Policies and Programs/Student Life Committee will begin meeting at 1:30pm that Thursday, with the Business and Finance Committee, Executive Committee and Audit Committee meeting consecutively thereafter. 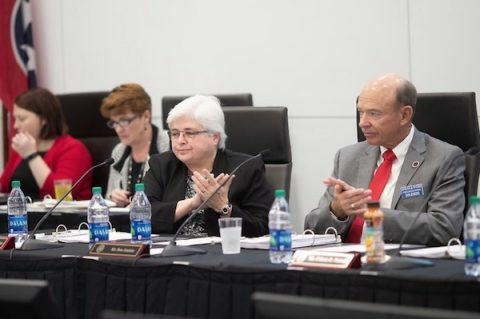 APSU Board of Trustees to meet March 14th-15th. Clarksville, TN – Forty years ago, Glenn Carter, an Austin Peay State University (APSU) sociology professor, volunteered to serve as the faculty advisor for a new organization, the Student Coalition for Gay Rights. It wasn’t an easy assignment. That February, the club’s students were told their organization had “no place at Austin Peay State University,” which meant they would not be recognized as an official student group. 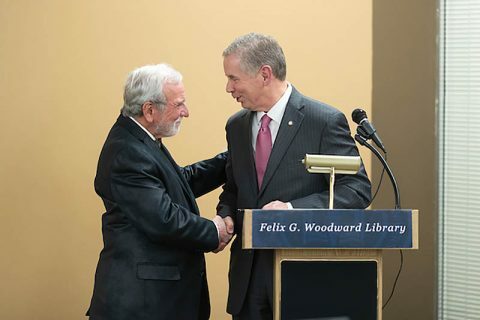 Clarksville Mayor Joe Pitts honors retired Austin Peay State University professor Glenn Carter for his service to APSU. 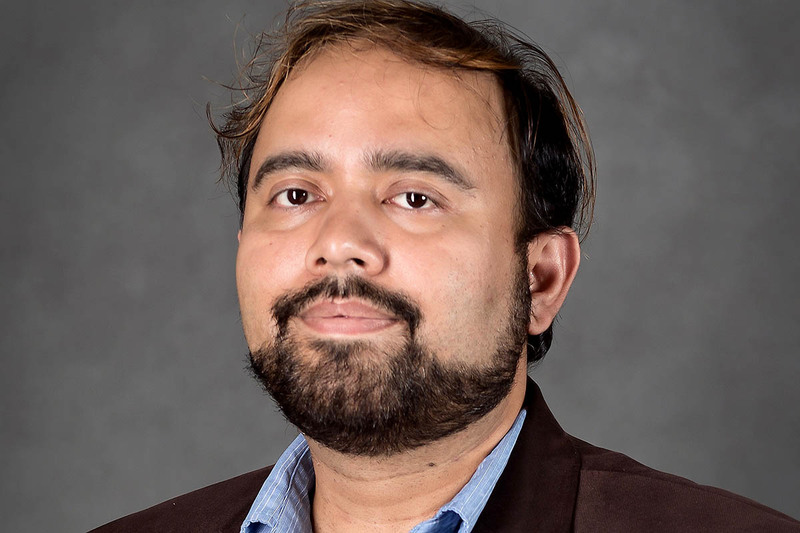 Clarksville, TN – Austin Peay State University (APSU) history professor Dr. Somaditya Banerjee will travel to London in mid-May to receive the Mahatma Gandhi Leadership Award. The Non-Resident Indian (NRI) Welfare Society of India will present Banerjee the award May 20th, 2019 at the House of Commons during the NRI World Congress. 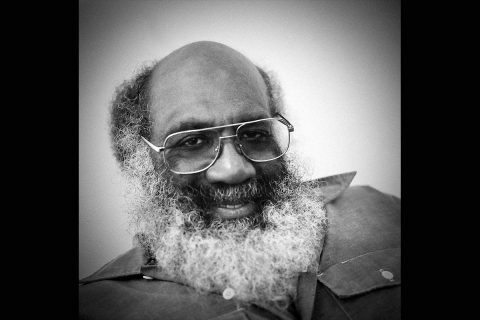 Austin Peay State University history professor Dr. Somaditya Banerjee. Clarksville, TN – The stream beds on the Tennessee side of Fort Campbell harbor a rare treasure, a rusty-brown crayfish with white-tipped claws that exists nowhere else in the world. 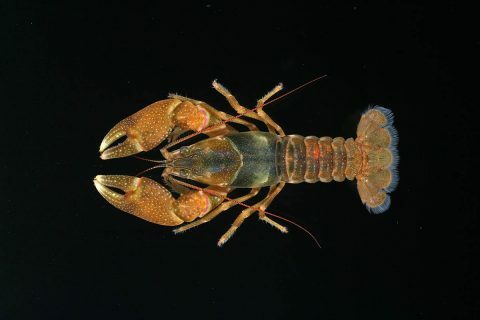 Former Austin Peay State University (APSU) graduate student Erin Bloom led the research that identified the crayfish as a new species.